Very smartly you can distribute leads to your sales executive automatically. The display tools that are by default in the software simplifies your sales force to manage current and previous account details, activities, and opportunities. You can easily report and graphs give access to sales team to real-time data for immediate analysis and evaluation. With the simple and strong marketing tools it becomes very easy for you to schedule and track marketing activities within a campaigning programme. Entire details of a campaign and the results are visible. In the competitive market of today’s time you must know the tactics to retain your clients which is considered to be an important success factor of your business. This software is stuffed with Customer Care tools that provide a complete picture of the customer data to the team. The customer data comprise of purchases; escalation and call history; support cases; e-mail; sales opportunities etc. The software enables your team to provide efficient and personalized customer service. 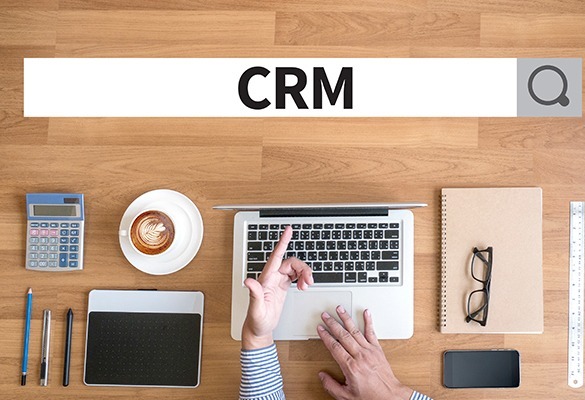 SageCRM is tightly integrated with Microsoft Outlook and Exchange. Changes made in Outlook are synchronized to ensure they are appropriately reflected in SageCRM. 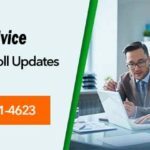 Email Support:You can email to the company and the Sage representative will answer the email within 24 hours of reporting time. 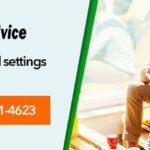 Telephonic Assistance:Dial the toll free Sage customer support number and seek instant assistance. Sage Tour:Go for a Quick Sage Tour through a detailed overview of all the features of SageCRM. Frequently Asked Questions:Visit the FAQ page and go through the most commonly asked questions about SageCRM software. Training and Webinars:For more information see training and webinars by SageCRM. Sage One Guide:Download the complete guide for SageCRM. This guide will give you all the help you need to get up and running quickly. You are open to choose alternative way to resolve your issues. There are many reliable third party companies that cater support services for accounting software. Accounting Advice is one of the such authentic company that provides assistance for your accounting software as soon as you report the problem. The support team value the issues reported by the clients and instantly respond to the all the technical or functional problems/queries. The company roofs experienced Sage professionals who are highly knowledgeable. This combined experience and training helps the experts to figure out the error and provide suitable solutions accordingly. The Sage Support team assures first call resolution after identifying the error category. The technical support team values your time and tries to offer resolution in the shortest wait time. Grab the advantage of the best services to your company at a very affordable rate. The company follows a structured approach to deal with the issues and right process to resolve the error is offered for entire Sage errors that saves a lot of quality business time and money. 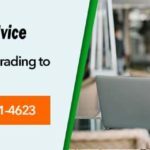 Call the technical support phone number and connect with Accounting Advice today! 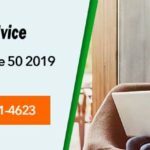 We are available round the clock and the toll free sage 50 support number is 1800-961-4623 and avail the best support experience for SageCRM software.